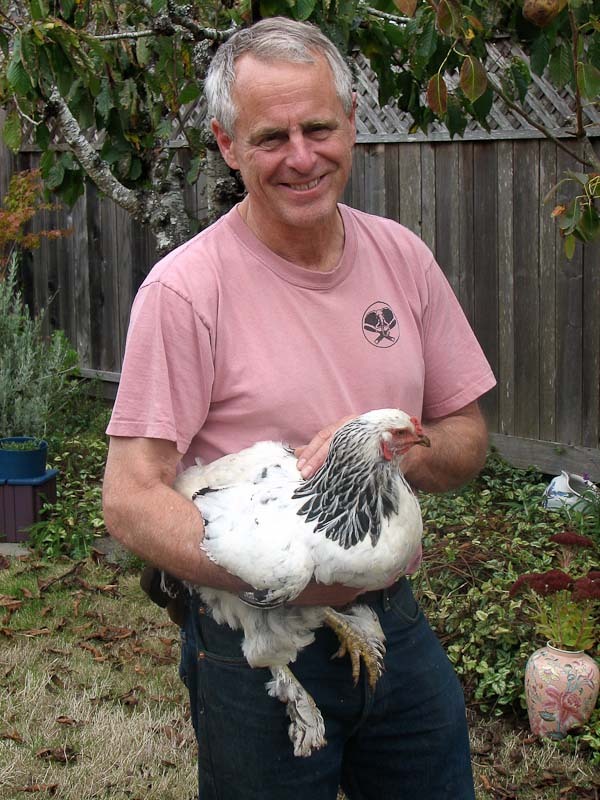 Jennifer Anderson and David Welter will be teaching From Plane to Project at Anderson Ranch Art Center from June 18 -29. Students will make a plane and a small wall-hung cabinet. 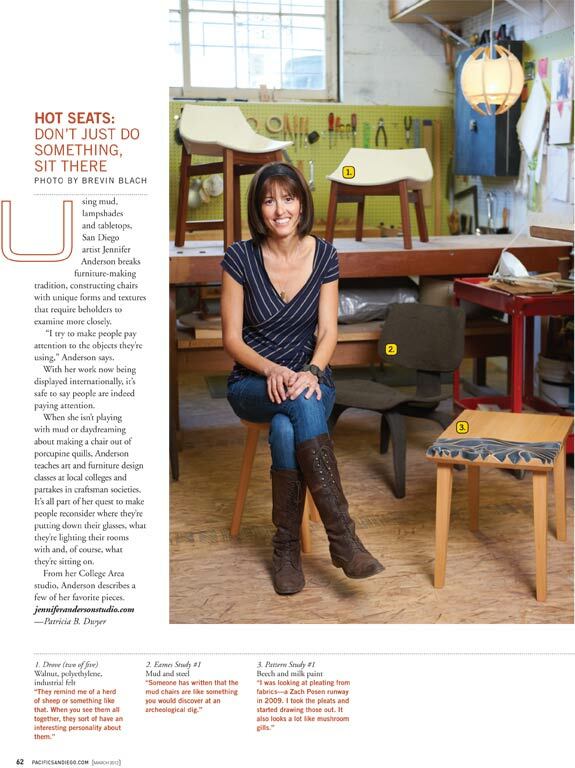 Jennifer is a College of the Redwoods Fine Woodworking Program graduate and has since earned an MFA in Furniture Design at San Diego State University. Her furniture is exhibited nationally and internationally and has been published in American Craft, Woodwork Magazine and with Wakened Hands. 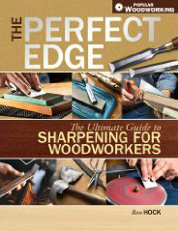 David Welter is on the staff of the Fine Woodworking Program at the College of the Redwoods. The Concept: The late James Krenov advised a generation of woodworkers inspired by his artistry and philosophy. In this workshop students begin making a “Krenov-style” wooden hand plane. Krenov’s methods are shared through slide presentations, video clips and books. Students can expect to leave with a hand plane and a small wall-hung cabinet, in addition to a greater understanding of wood as a creative medium. Media and Techniques: Wood, hand and power tools. Selecting lumber, milling a board square, dowelling, frame and panel construction, rabbets, dadoes, setting hinges, hanging doors and much more. Activities: Instructors give hands-on demonstrations, slide lectures and presentations. Participants engage in informal and guided discussions. Students learn to sharpen, make, tune and use a wooden hand plane. This promises to be a lively, entertaining and highly educational experience. Jennifer and David make a great teaching team — I can’t recommend them highly enough. Space is limited so don’t dawdle! Previous Previous post: Make a Greenwood Chair! Next Next post: Plane-Making with Craig Stevens!